Do you have what it takes to become a Group Leader or Branch Manager? There’s room for growth at Thermomix ® in Australia. Group Leaders and Branch Managers are vital to maintaining business momentum, by mentoring other Thermomix ® Consultants and overseeing the community in which they serve. You could be managing your own team or supervising a whole geographical area. All you need is passion and people skills to succeed in this exciting, fast-paced industry. Your first step on the road to leadership is achieving Go Getters Club, as you become a qualified Thermomix ® Consultant. 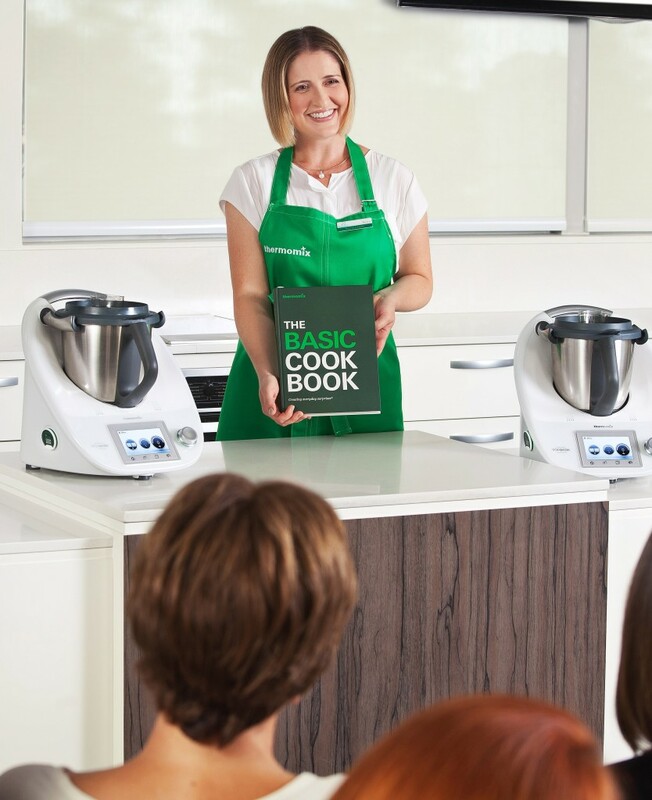 And if you are not a Thermomix ® Consultant yet, what are you waiting for?